CHICAGO (WLS) -- A Minneapolis man who was shot by Amtrak police near Chicago's Union Station has died. 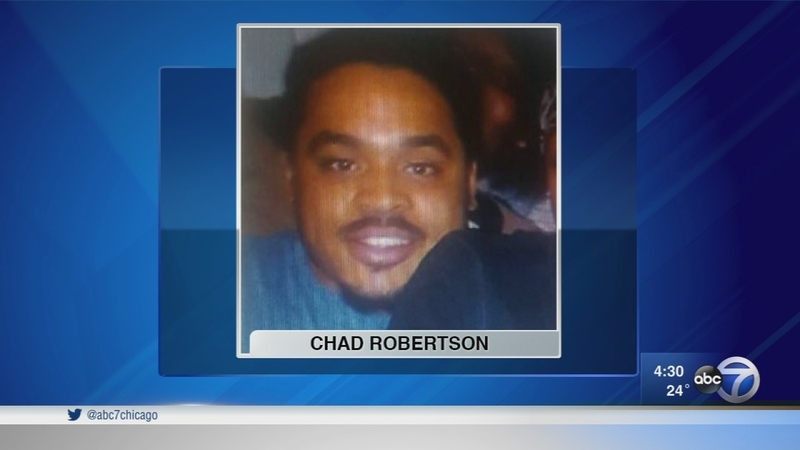 Chicago Police spokesman Anthony Guglielmi says 25-year-old Chad Robertson died Wednesday. Guglielmi says the man wounds were considered non-life threatening at the time. Officers found cash and drugs on Robertson at the scene, police said, but they did not find any kind of weapon.